This is not your normal listing! WOW! 7 acres that backs to Indian Creek Camp! 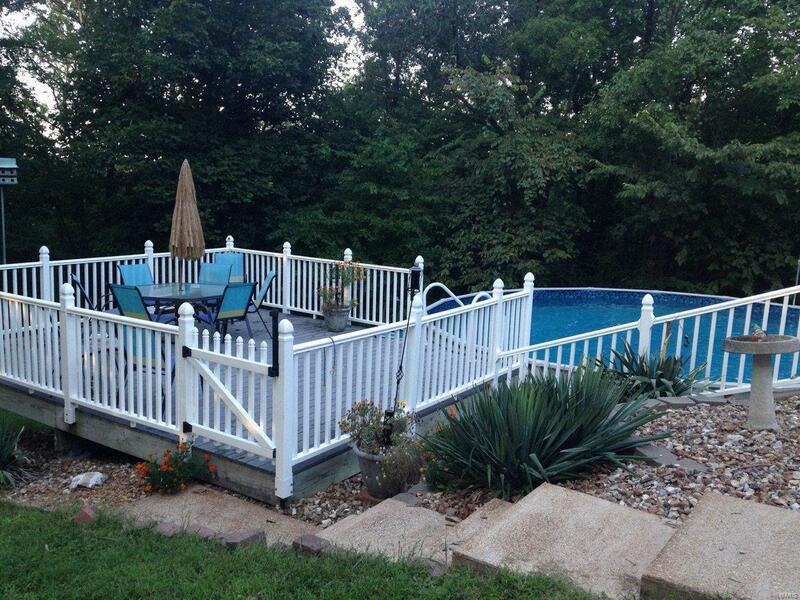 Home includes a 40x30 outbuilding, an above 24' ground pool, and a maintenance free deck! All of this plus a view to die for! 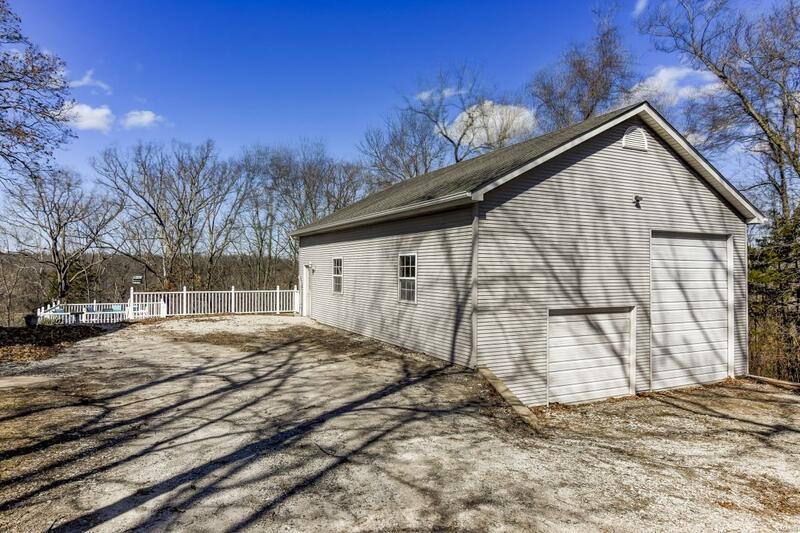 Lots of Privacy, located in a cul-de-sac, with 3 attached acres you can build on! 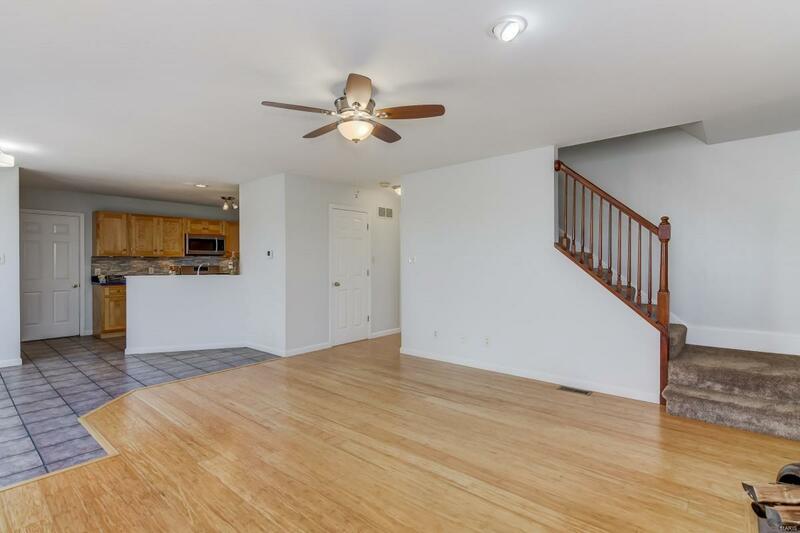 This home is a tucked away 2 story, 3 bedrooms (possibly 4), 3 baths 2800 sq ft home with an oversized garage! Brand new roof, newer utilities, new appliances, wood burning fireplace, hardwoods, fresh paint and ready to move right in!! Kitchen has a bay window, breakfast bar, Amish cabinets, and ceramic flooring! Master Bed is huge with a decorative fireplace, double sinks, Jacuzzi tub and a walk in closet! 2800 square feet of living space includes main floor laundry, finished lower level with a possible 4th bedroom and a bath! Come purchase your very own private sanctuary in Wild Horse Canyon! 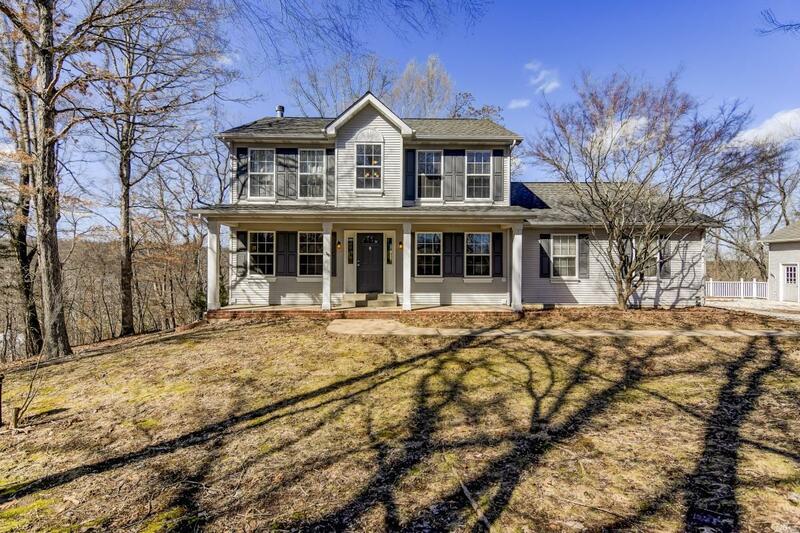 Open House Friday Night 3/22 from 5 to 7 pm and Saturday 3/23 from 12-2pm! Don't Delay! Listing provided courtesy of Weber Elite Realty Llc. Listing information © 2019 Mid America Regional Information Systems, Inc.